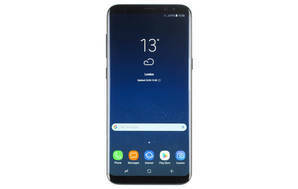 Snapshot: The Samsung Galaxy S8+ is an Android phone with a 12 megapixel camera and a 1440x2960 screen. How does it rate? Has a memory card slot.